Townships are a political subdivisions authorized by the State of Ohio to perform a wide variety of services for a community. They were the first form of local government created in the State of Ohio. Since the Ohio Constitution was adopted in 1851, the basic structure of township government has remained relatively unchanged. Townships are guided by an elected three member Board of Trustees and an elected Fiscal Officer. 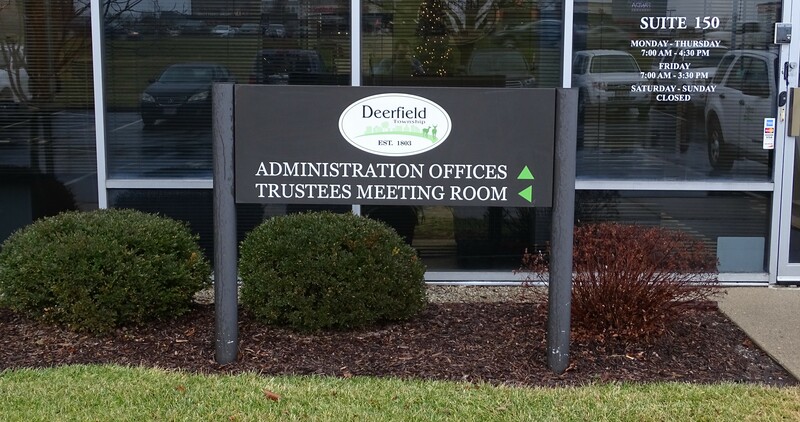 The board sets forth township policies, guides the affairs and functions of the government, and appoints the Township Administrator to manage the day to day operations. Additionally, the Township partners with the Warren County Sherrif's Department to provide police service. More information about these departments can be found by navigating to their pages.